It has been a long time since the last time I update my blog. 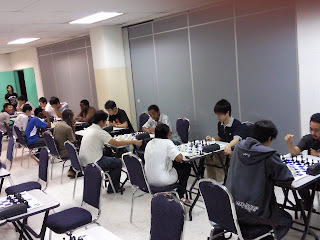 Last week, the MMU closed chess competition has come to an end. It is quite a little success for the event. 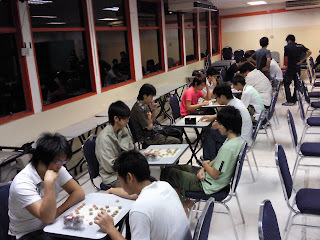 It end up as only 18 international chess players and 16 chinese chess players. Anyway we still make the event to a success. Report end here today.